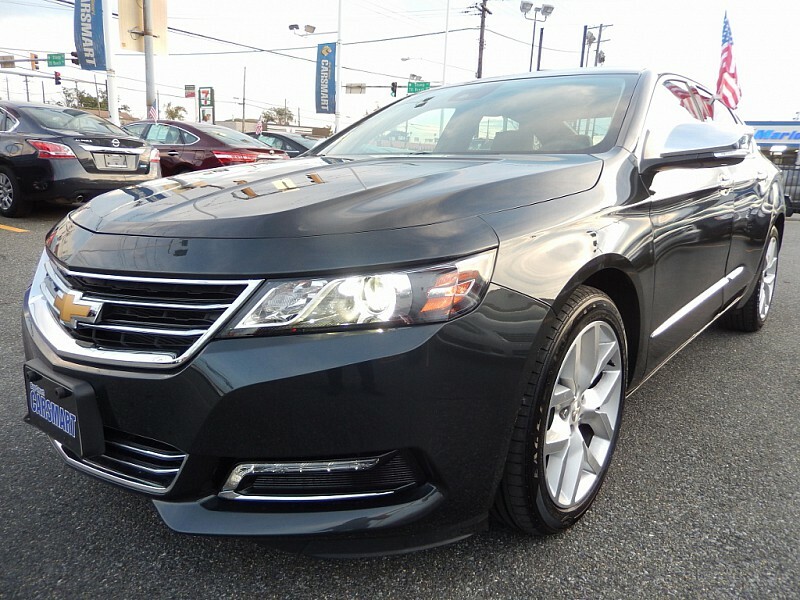 Come see our enormous selection of used Chevrolet cars for sale in Temple Hills at Expert Auto! Our purchasing team has acquired a fine selection of Chevy’s to suit every clients need. Two-door, four-door, sedan, pick-up, convertible, four wheel, two wheel or all-wheel drive, red, silver or blue our trained team sniffed out the best deals and brought them to the lot. Our exquisite selection of low mileage used Chevrolet cars and trucks for sale have been thoroughly inspected top to bottom and front to back by the trained technicians in our service department before being placed on the lot. Financing is available for any of the Chevy’s sold at Expert Auto in Temple Hills. Our experienced finance team is experienced in finding the right loan for your needs. No credit or bad credit are not a problem, and we offer special financing to current military and veterans of the armed services. Plan on hitting the slopes this winter? Expert Auto has two and four wheel drive Chevrolet Suburbans and Silverados in stock waiting to carry you and your equipment up the mountains for your winter fun. Rather avoid the snow and want to zip around town with ease? Don’t worry! Expert Auto has you covered with sweet sedans like the Impala or Malibu to carry you from home to work in comfort and style. Many of our used low mileage Chevrolet cars and trucks for sale are still covered under the original factory warranty and we offer several extended warranties which can be included in your financing to keep you driving worry free for years to come. Expert Auto invites you to call (866)429-0970 today and speak with one of our finance staff members to get pre-qualified to purchase one of our fantastic used Chevrolet cars for sale in Temple Hills! Our selection of used Chevy’s is one of the best in the area.